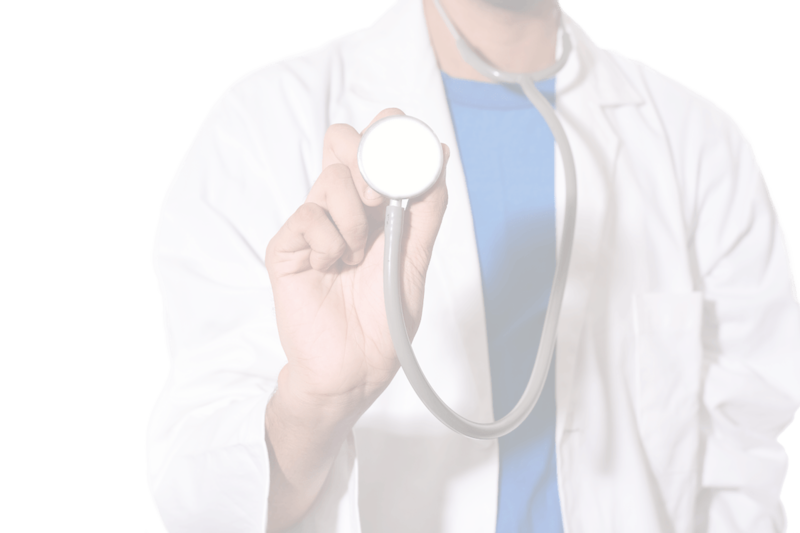 Milepost Medical provides affordable and convenient primary care medical services. We are a direct primary care clinic located in Houston, Texas. We operate outside of insurance. which allows us to provide medical care in the office, via email, and via phone at a low monthly rate. Focusing on convenience! Call or message your doctor whenever an issue arises. Visits up to an hour to discuss all your concerns. No more rushed visits. You doctor can come to you if you’re too sick to come to her. No additional fees for office visits. Free in-office procedures like EKGs, urinalysis, flu & strep tests, and more! A milepost is a reference point to indicate the distance to a given destination. It reassures travelers the proper path is being followed. At Milepost Medical, we partner with you to get you to your medical destination as quickly and painlessly as possible. Milepost Medical is a direct primary care clinic where you decide when you want to be seen, for how long, and how you are seen (in office, at home, via phone, or email). Your medical care just got simplified and convenient. Milepost Medical is a direct primary care practice, just like Dr. Josh Umbehr's practice, Atlas MD, as seen on Hannity. Call Dr. Amie or Dr. Ana at 832-912-4820 or email right now to set up an appointment and learn more about direct primary care. Milepost Medical is a Direct Primary Care clinic, offering services specializing in primary care, sleep medicine, and aviation medical examinations. Dr. Stringfellow is a board certified sleep specialist and can assist patients of all ages with any type of sleep problem. We offer Class 1, 2 and 3 medical exams for pilots. We help pilots with complex medical problems navigate through the FAA quagmire to get them flying or keep them flying as quickly as possible. Ready to simplify your healthcare? Sign up now to have convenient, affordable medical care for your whole family at the other end of your keyboard, phone line, or exam room! Available outside these hours by special appointment.